After 10 days it ready, I occasionally rearrange those fish from bottom to top to ensure even fermentation every about 4 ~ 5 days. Surprisingly its doesn't smell bad, probably the extra sugar used. BTW you could use honey to replace those brown sugar that I use. Fresh out of the frying pan, taste nice and smell sweet. 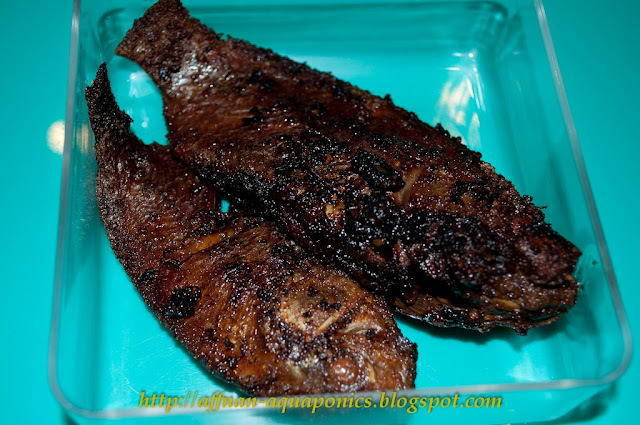 It is not recommended to wash the fish, should fry straight from the container. 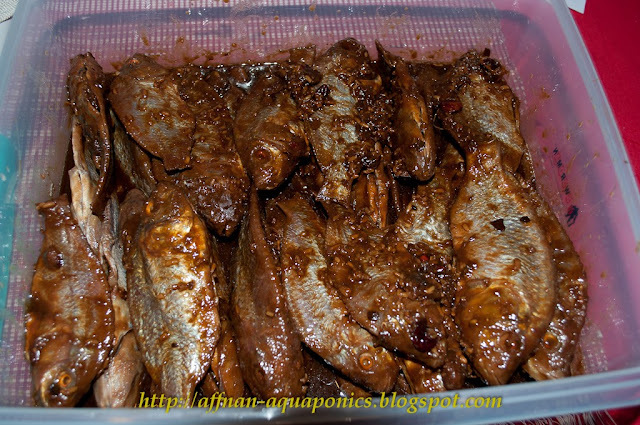 So Fermented Tilapia (Pekasam) - CHECKED. 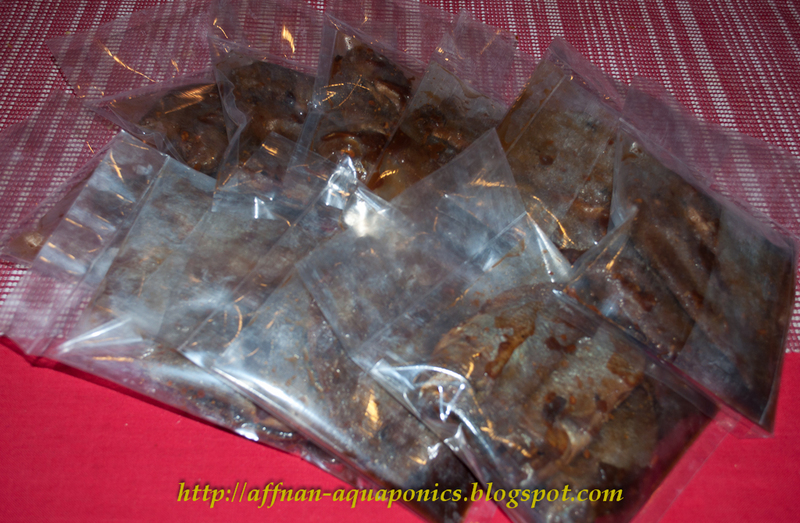 Packed.. once processed the Tilapia increase it value by 3 fold... :) not bad for a low cost fish. Wouldn't it increase the sodium nitrite intake by not washing the fish?